Statistically, it has been reported that 50-70 million U.S adults suffer from sleep disorder. Shocking, isn’t it? Regardless of how shocking it is, it is just reality. With some conditions that we are subjected to every day, it’s only feasible that our body’s circadian rhythm (sleep cycle) gets tampered with. For some, it goes way too extreme that there is need to visit a doctor while for some it could be corrected by a regular intake of supplements in the body. In this article, I will provide answers to the question, what supplements help you sleep? And also throw more light on supplements that perform similar functions. If you consult a doctor to help you through the problem of sleep disorder, this is one supplement that is often prescribed to take care of the condition. The administration of this supplement is common among doctors, this is because, over the years, it has been proved to be that effective. Melatonin is a hormone that helps regulate your body’s sleep cycle. It also helps to set your brain in the right frame of mind to crave rest. throughout the body, A body that has a regular distribution of oxygen is more likely to perform well, which would result to sleep at appropriate hours of the day. Also, like vitamin C, a sufficient intake of Iron could help the body relax better at night. So eat foods that are highly rich in Iron like Spinach, broccoli etc. to maintain a healthy sleep cycle. calm the nervous system and to induce sleep in the long run. 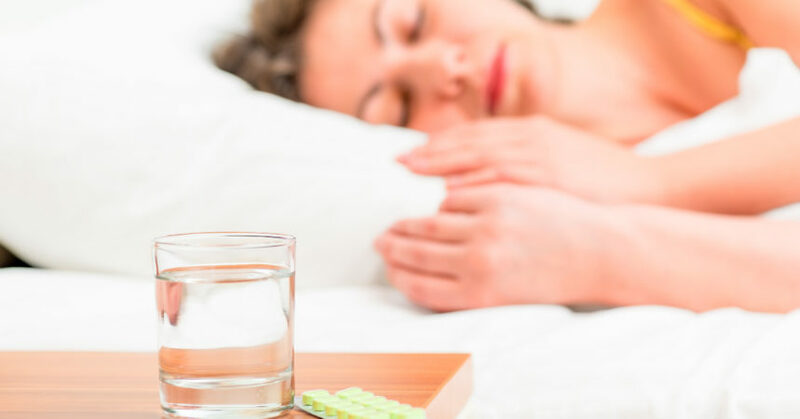 Which explains why patients suffering from sleep disorders are recommended to take a healthy dosage of magnesium by dissolving magnesium citrate powder in water. Also ensuring you eat sufficient amount of vegetables will ensure that your body’s magnesium levels is in check. established that the body can’t produce its own tryptophan, hence, it is heavily dependent on secondary sources to get it. Eggs, turkeys, and potatoes are a good source of tryptophan if you are on the lookout for foods that will boost the tryptophan level in your body. and bone development. But do you also know that calcium helps to induce sleep? Calcium is essential to the brain since it helps the brain synthesize melatonin – a sleep inducing hormone – by using tryptophan. The foods that could give you calcium are not so farfetched. A healthy intake of milk could go a long way in improving the level of calcium in the body – which is not only essential for development of strong teeth and bones but also to help induce sleep. Are you experiencing sleep disorders? Why not try to take the aforementioned supplements and vitamins to help sleep and stress. If symptoms persist, kindly consult a medical doctor.